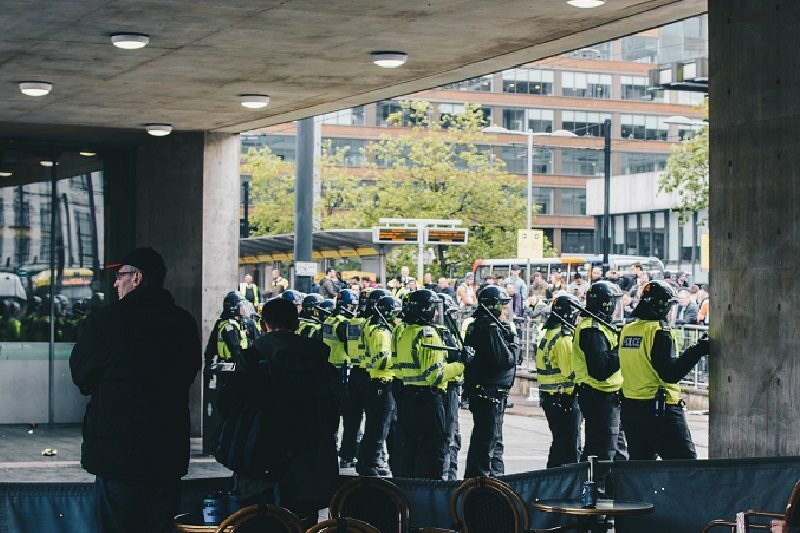 ANALYSIS: Report Watch summarises the main findings of reports that impact on policing and includes responses from the main stakeholders as well as media reaction. Here we take a look at HMICFRS' fourth inspection of the National Crime Agency which, overall, finds an effective and efficient service, whilst highlighting areas for improvement. 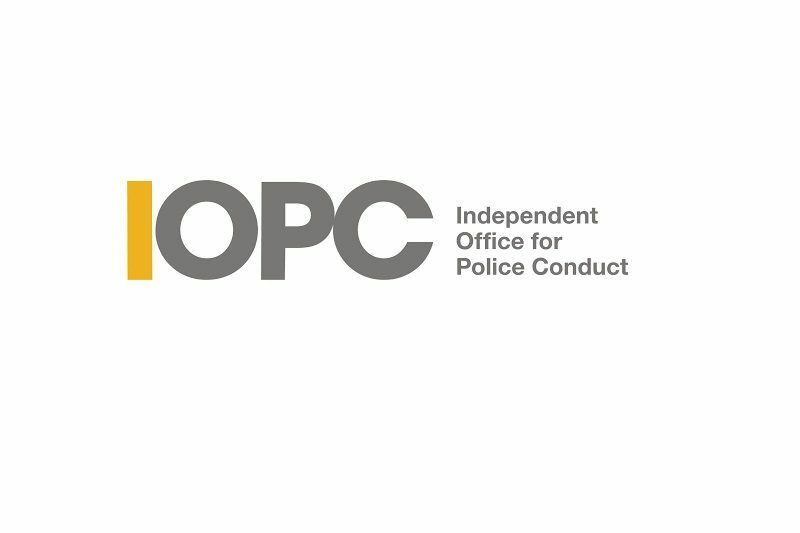 Police Governance Summit 2018: At this year’s Police Governance Summit 2018, Kathie Cashell, Director of Strategy and Impact for the Independent Office for Police Conduct (IOPC) discussed the newly-established IOPC and the implications for police governance. Policing Insight reports on her presentation. 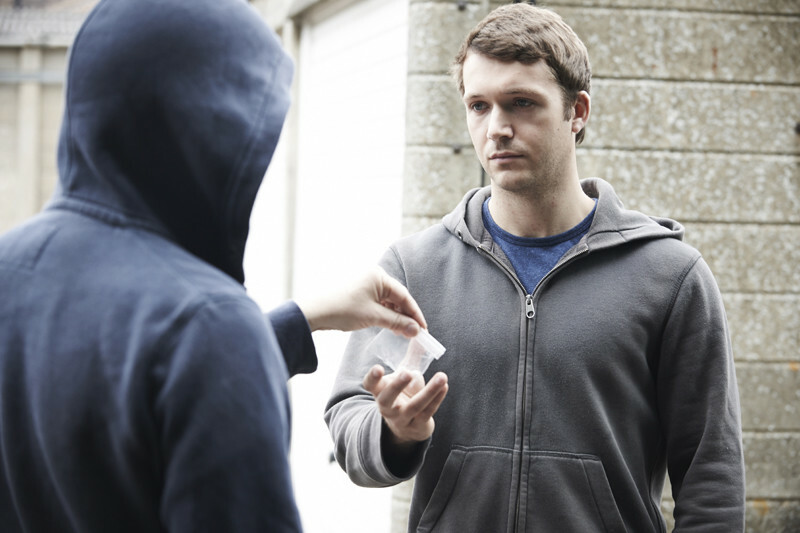 Analysis: Revolving Doors Agency, together with Barrow Cadbury Trust and Transition to Adulthood Alliance, publishes a new report Spotlight on Substance Misuse which looks at how PCCs reduce alcohol and drug addiction and reduce crime in their local areas. SPOTLIGHT ON: Policing Insight has over a thousand in depth articles on a wide range of policing issues. SPOTLIGHT ON is a new series which groups articles under one subject heading allowing you quick and easy reference when you need it. 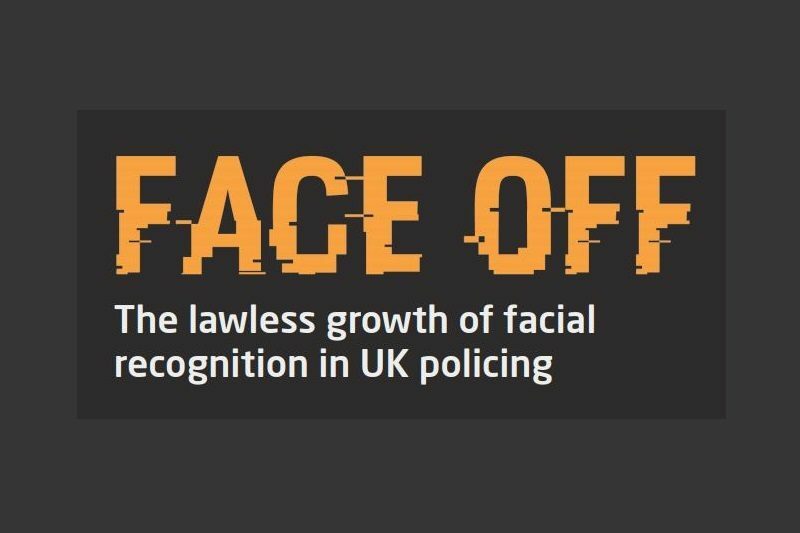 Here, we tackle facial recognition technology which recently hit the headlines raising questions and concerns as to its role in policing. ANALYSIS: Report Watch summarises the main findings of reports that impact on policing and includes responses from the main stakeholders as well as media reaction. 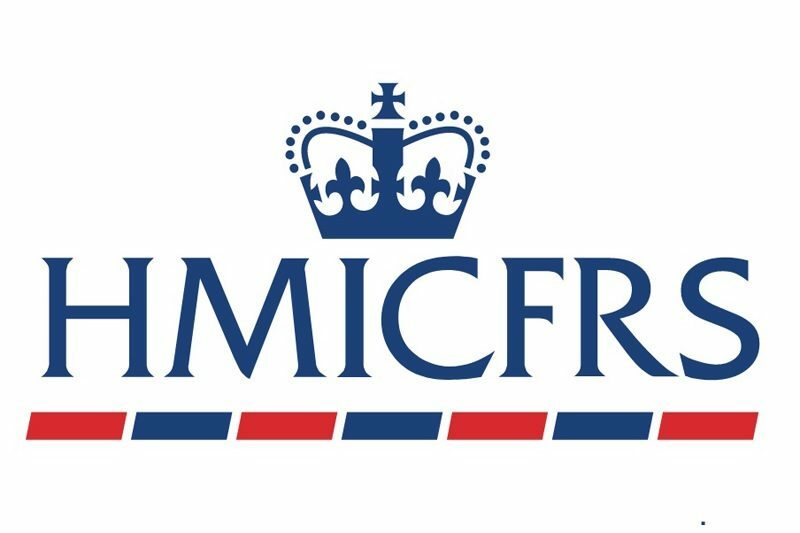 Here we take a look at HMICFRS's State of Policing report which is HMCIC Sir Thomas Winsor's assessment of the current effectiveness and efficiency of policing based on the Peel Inspections carried out last year. 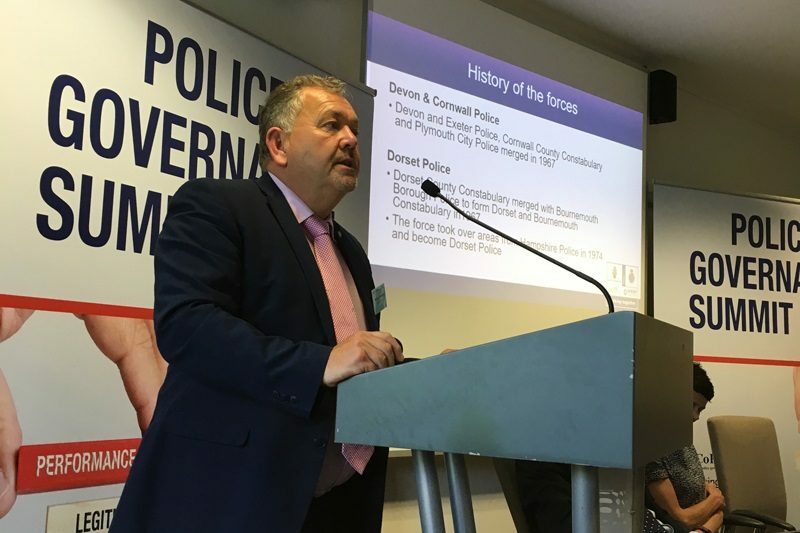 NEWS: The Police and Crime Commissioner of Dorset Police has officially announced at the CoPaCC Police Governance Summit, that Dorset Police and Devon and Cornwall Police are set to merge into a single force by May 2020 when the next Police and Crime Commissioner elections are due to take place. 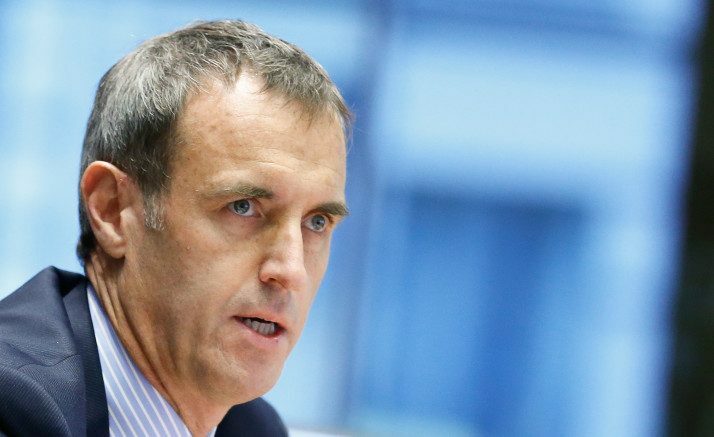 Interview: As Rob Wainwright leaves his post as director of Europol to take up a new role with Deloitte, he tells Policing Insight how better intelligence sharing has changed the face of cross- border counter-terror and child sexual exploitation investigations and how it could do the same for financial crime. 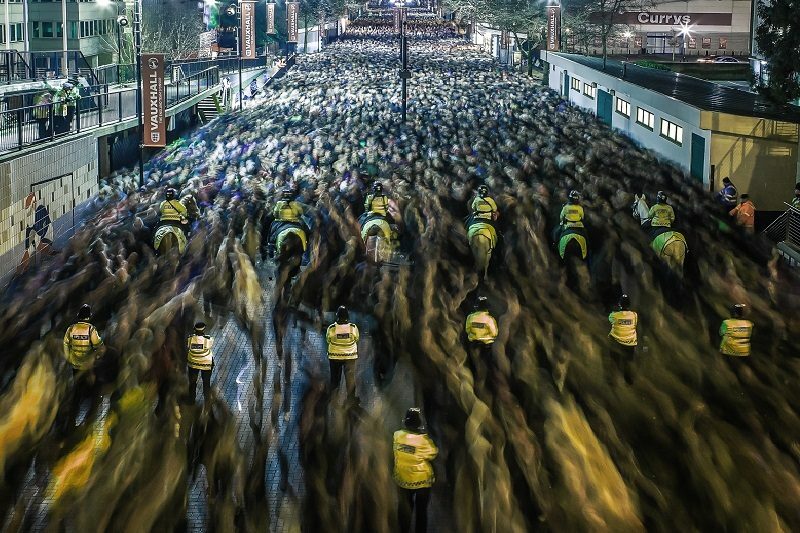 A different proposition: Can others learn from Police Now’s recruitment methods? 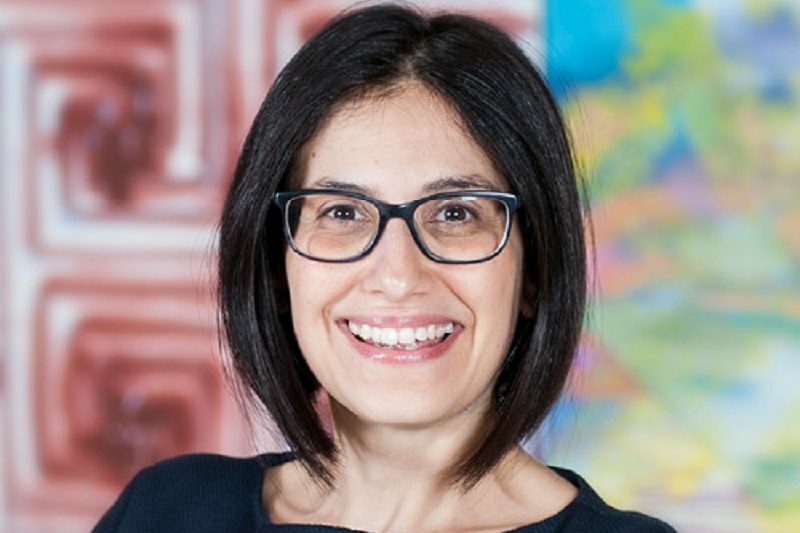 Interview: Vanessa Soames, Graduate Recruitment Director, at Police Now, has spent nearly 18 years working in student recruitment. She joined Police Now two years ago, where she developed a new recruitment campaign to attract diverse graduates into policing, especially graduates who would never have thought of joining the police. She tells Policing Insight about the campaign and why the Police Service needs it. ANALYSIS: Report Watch summarises the main findings of reports that impact on policing and includes responses from the main stakeholders as well as media reaction. 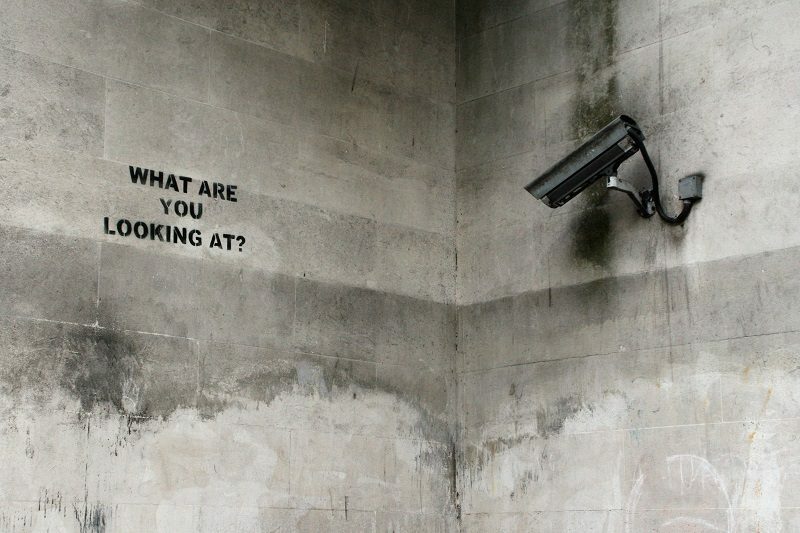 Here we take a look at Big Brother Watch's report on facial recognition technology which it warns is being used indiscriminately and without proper oversight and regulation by some police forces. 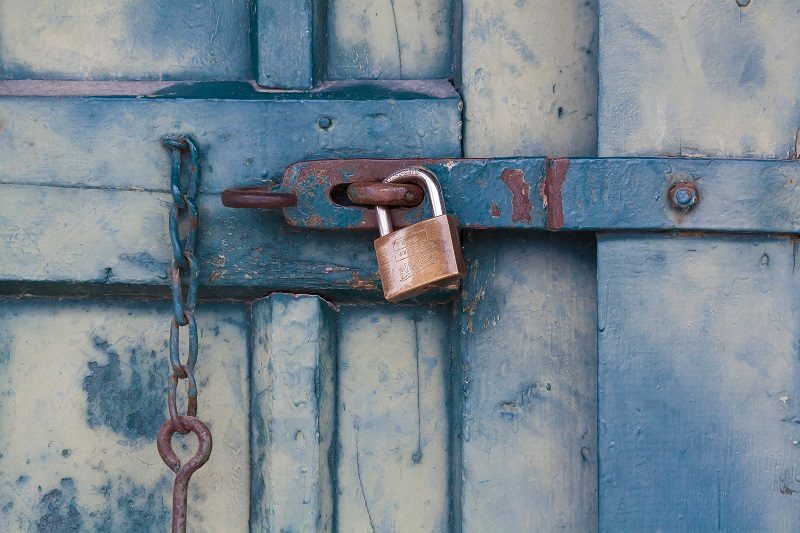 ANALYSIS: In its report, Reducing Modern Slavery, the Public Accounts Committee (PAC) has revealed concerns surrounding the inconsistency of the police service’s response to the crime which has prompted the NCA Director General to consider intervention. Policing Insight reports. ANALYSIS: Report Watch summarises the main findings of reports that impact on policing and includes responses from the main stakeholders as well as media reaction. 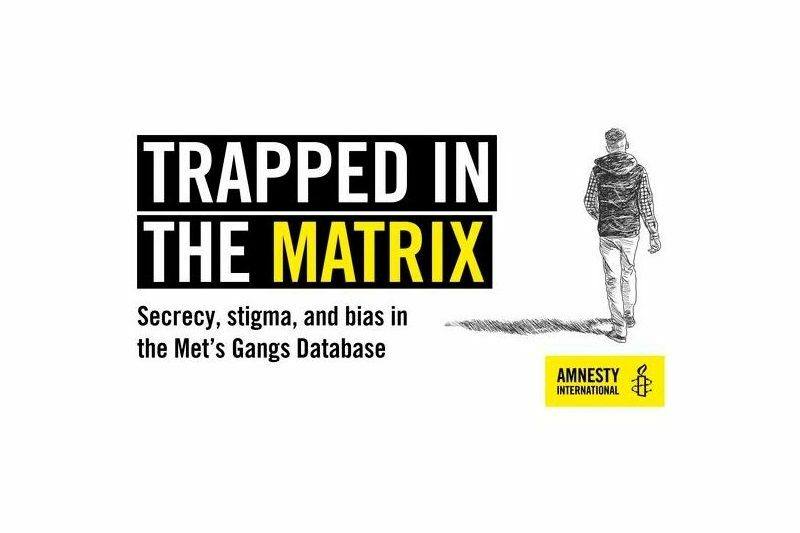 Here we take a look at Amnesty International's Trapped in the Matrix which examines the Metropolitan Police Services' Gangs Violence Matrix which it concludes is unfit for purpose. NEW SERIES: Policing Insight has over a thousand in depth articles on a wide range of policing issues. SPOTLIGHT ON is a new series which groups articles under one subject allowing you quick and easy reference when you need it. Articles on the mental well-being of officers and staff are among some of our best-read features so we begin the series with a roundup of articles examining mental ill health among police employees and the service’s response. INTERVIEW: Director of Staff Absence Solutions Ltd Mark Eastwood has worked in the rail industry for many years treating employees following traumatic rail-related incidents. Now working with police forces, Mr Eastwood tells Policing Insight how, with the right support, officers and staff can recover from psychological and physiological conditions caused by work. 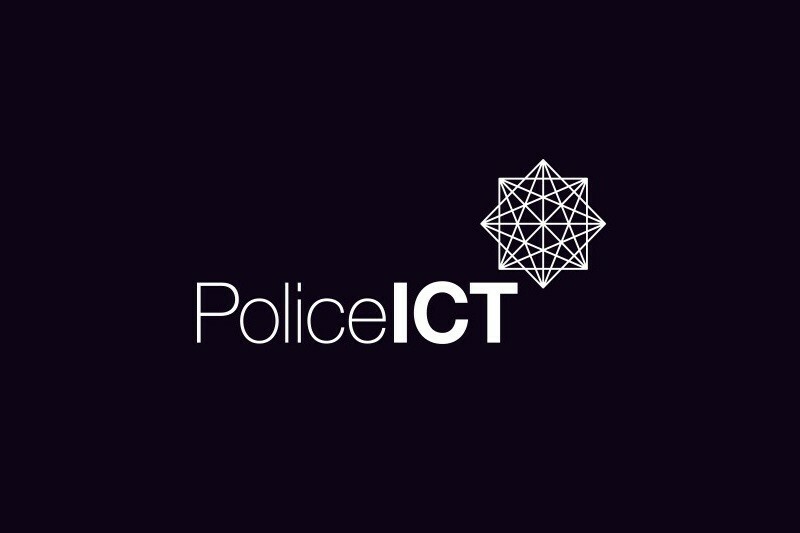 INTERVIEW: Exclusive: Greater collaboration and more licensing agreements are high on the new head of the Police ICT Company’s to-do list. CEO Ian Bell outlines the direction of travel for the company. ANALYSIS: HMICFRS recently published the annual PEEL performance reports. Despite displaying forces results in the same data tables, there appears to be resistance to facilitating direct comparison of force performance. 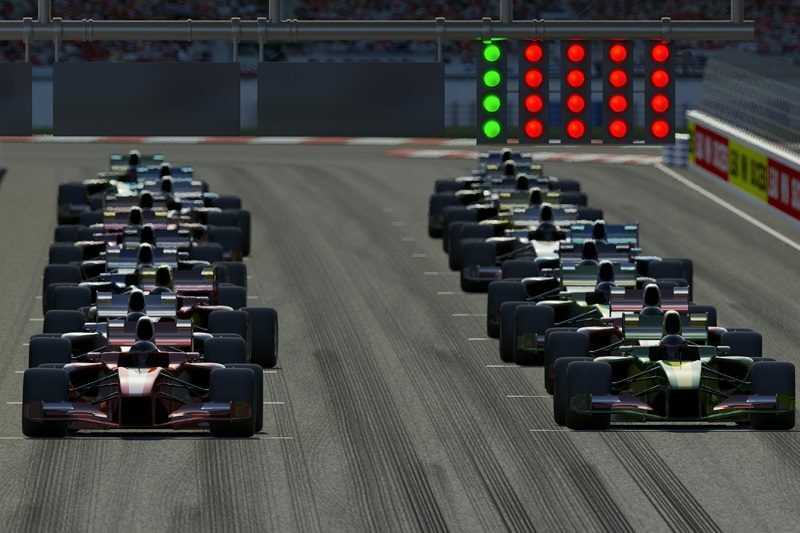 In the spirit of provoking debate, CoPaCC has converted the PEEL results into a numerical index to identify the front runners and back markers in PEEL performance. 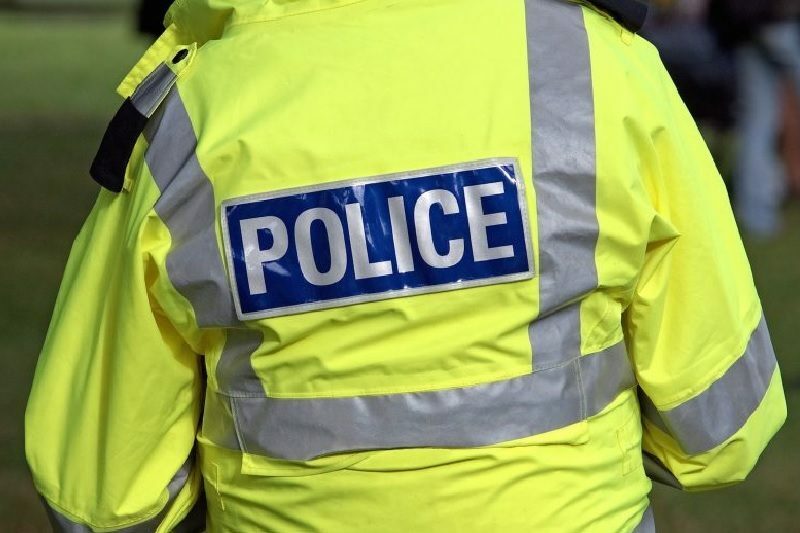 ANALYSIS: The Independent Inquiry into Child Sexual Abuse has published its Interim Report which has implications for policing including a recommendation for officers to have considerable experience in investigating child sexual abuse before moving into senior roles. Policing Insight reports.